Your home is a unique expression of style and comfort. In Southern California’s variety of weather conditions, it can be difficult to keep your home’s comfort right where you like it. Veracity Window and Door proudly provides Southern California communities with American made quality windows and doors that are energy efficient and can be crafted to fit your home’s design seamlessly. Imagine what more natural light would do to your living space. Infinity's ULTREX windows and patio doors have more glass and less light blocking frames. More glass brightens your home while expanding your view, for a more natural look. With the ability to complement your home’s architecture or your personal style, combined with time-tested performance and durability, Infinity from Marvin windows and doors are Built for Life®. You’ll never need to replace them again. Veracity Window and Door exclusively offers Infinity from Marvin® fiberglass replacement windows. Infinity windows utilize the patented Ultrex® frame material that combines the best in energy efficiency, durability, and beauty. 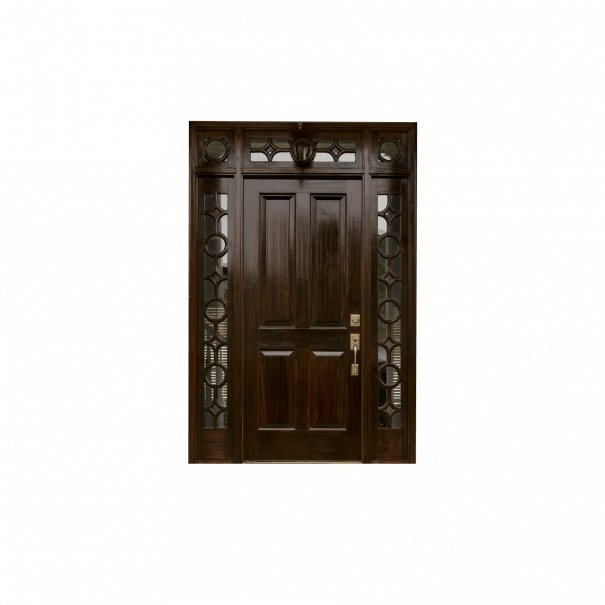 Veracity Window and Door offers a variety of custom and decorative door options. 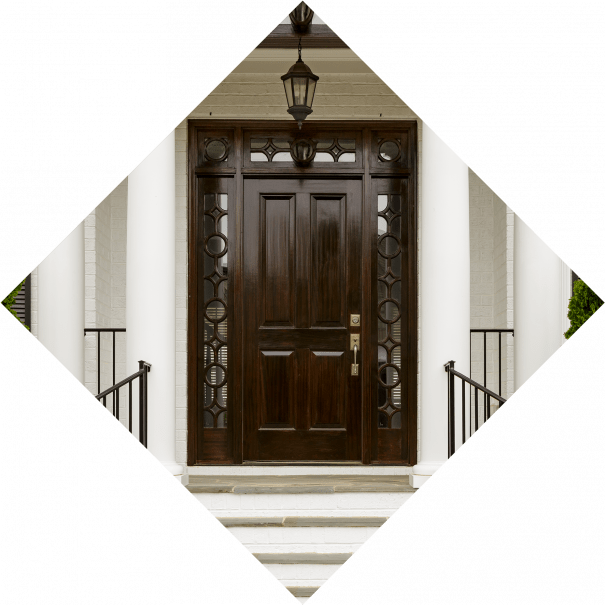 Whether you are looking to replace your main entry door, French door, or back patio door, we have a full range of choices available. Ultrex ® fiberglass provides an insulating barrier between extreme weather temperatures. Ultrex® is made predominantly from silica sand, a safe and abundant resource. Enjoy the look of traditional wood windows without the maintenance. Infinity windows arrive with smooth corners, traditional details, and slim profiles to maximize your view. Infinity fiberglass windows brighten your home with abundant natural light. 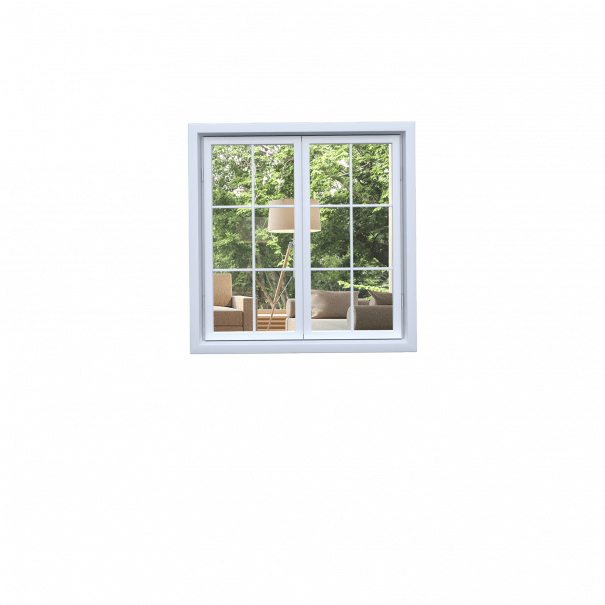 Infinity windows have very low thermal expansion rates. The patented commercial grade finish resists the harshest weather conditions unlike vinyl or composites. 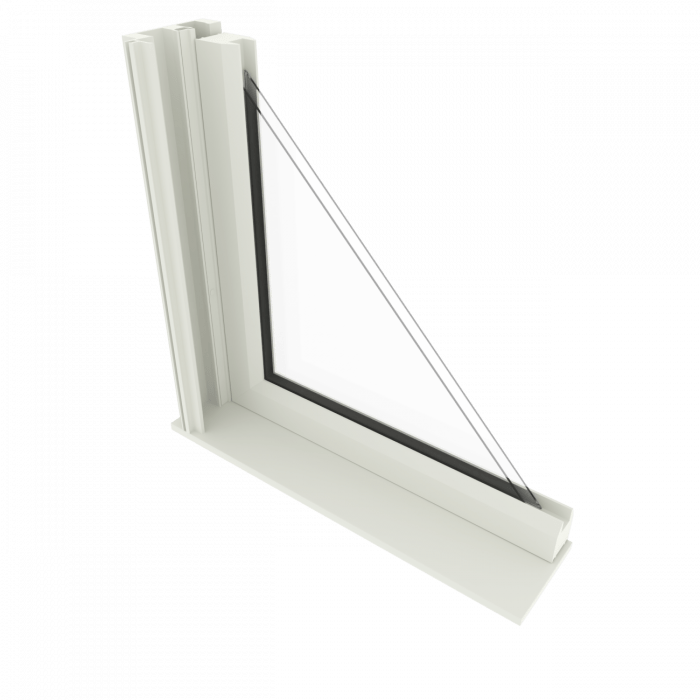 The long term stability reduces the risk of seal failures and air leakage through the window. Infinity windows offer many glass options for energy efficiency, code compliance, sound reduction, and aesthetics. Infinity windows offer U.V. protection and have some of the highest performance ratings to keep you comfortable year round. Veracity Window and Door was formed for the sole purpose of serving as an authorized Infinity from Marvin retailer and installer. Marvin selected Veracity Window and Door to be its sole retailer in Southern California after carefully investigating the capabilities of all possible vendors, contractors or box stores in the region. Marvin trusts us to be an ambassador of their brand. You can trust us too. You trust us with making your home look beautiful and complete. We don’t take that trust lightly. Here’s what you can expect while working with Veracity Window and Door. Within 24 hours of receiving your online contact form or phone call, one of our team members will call to discuss your project needs and identify how Veracity Window and Door can best fit your vision and budget. Whether you are looking for replacement windows, patio doors, or a brand new entry door, meeting with one of our Design Consultants is the first step. We will arrange an appointment to have one of our highly-trained window and door consultants come to your home to review your project and take proper measurements. During our visit, you’ll find your Veracity Design Consultant easy to work with, knowledgeable, and willing to spend time answering all your questions. Window and/or door styles, materials, and features may be reviewed depending on your project. They will also walk you through options that best suit your home style and project budget, and maximize your views while upgrading your home. We understand that we are a guest in your home, and believe in a no-hassle, no-pressure, no-gimmick approach. High Customer Satisfaction is achieved when all details are managed, and a job well done starts here. Your window and/or door replacement upgrade is a wise investment - not only for the increased value of your home, but also for the energy efficiency and cost-saving potential that will result! Our consultant will be able to review cost saving ideas, incentives or payment plans available to help you get the project you need, or want. We pride ourselves on providing an all-inclusive solution for our clients. Our proposal will include every cost necessary to complete your work to the exact specifications requested, and our team will walk you through each detail of your project. If you decide after reviewing the proposal that you would only like to move forward with a portion of the window and/or door installation, we are happy to adjust the proposal for you. Once you’re satisfied with the project cost and timeline, Infinity from Marvin will begin crafting your new window and/or doors. As your materials near completion, one of our helpful team members will contact you to set up an installation time with our factory trained employee installation teams. At Veracity Window and Door, we always treat our customer’s home as if it were our own. When we arrive, our onsite project manager will walk you through the details of the day's work schedule. This is a very important step, and attention to detail is key. We aim for minimal disruption of your home and a timely installation. Safety for our clients, pets and employees, drop cloths and room protection is a top priority. We will apply protective coverings where needed - floors, walls, furnture, artwork, etc. As our installation team works, they will keep your home tidy. If your project is scheduled for multiple days, we will be there the following day and we will clean up at the end of each day. Once your windows and/or doors are installed, our installation team will do a thorough cleaning of your new additions. The project manager will then walk you through all the features and functions of your new windows and/or doors. Our goal is to provide superior service during every minute of your time with us. We will send you a satisfaction survey to complete after we wrap up your project. Your feedback will help us ensure that we continue to deliver a stellar customer experience in the future! When do you know you chose the right company? We like to think you know this every day you look at your new windows and doors from here on out. They replaced a deteriorated 3 X 15 foot high window without chipping a pinch of stucco on the house exterior and did the finish trim on the inside so that it perfectly matched moldings and finishes in our home. They protected all flooring and adjacent surfaces so that there was absolutely no damage. After installation, THEY pointed out a slight flaw in the exterior molding ( that I had not noticed) and returned within just a couple of days to correct this minor issue. Awesome quality of windows. The installers were neat and respectful of the work environment. I would definite recommend Veracity for window purchase and installation. Jose, Joey, and the whole crew at Veracity Window & Door were great to work with. We got at least a half dozen bids on windows and looked at everything on the market in person and online. I am so happy that we went with Marvin Infinity through Veracity. The quality of craftsmanship was definitely superior to other companies we looked at. My house looks so transformed and we are definitely enjoying our investment. Upgrade your San Diego or Corona home with beautiful, energy-efficient replacement windows and doors! 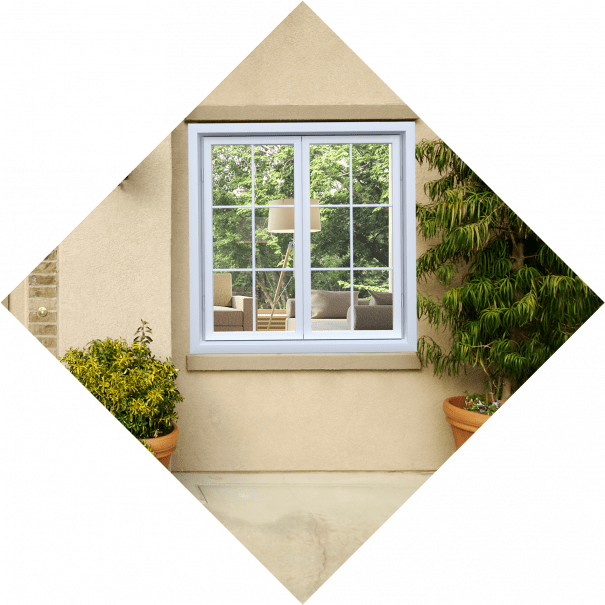 Infinity® from Marvin Replacement Windows and Door products offer you the ultimate in beauty, functionality and efficiency. Experience all of the benefits Infinity® from Marvin Replacement Windows and Door products provide. When we visit your home we will review your current windows and doors and recommend an incredible array of products you can choose from to update your home! And if you want to upgrade your entire home, now’s the time to think about bright and efficient Infinity® products for every room!